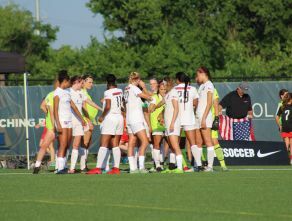 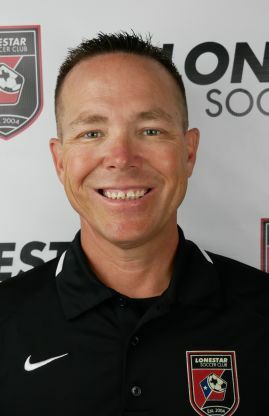 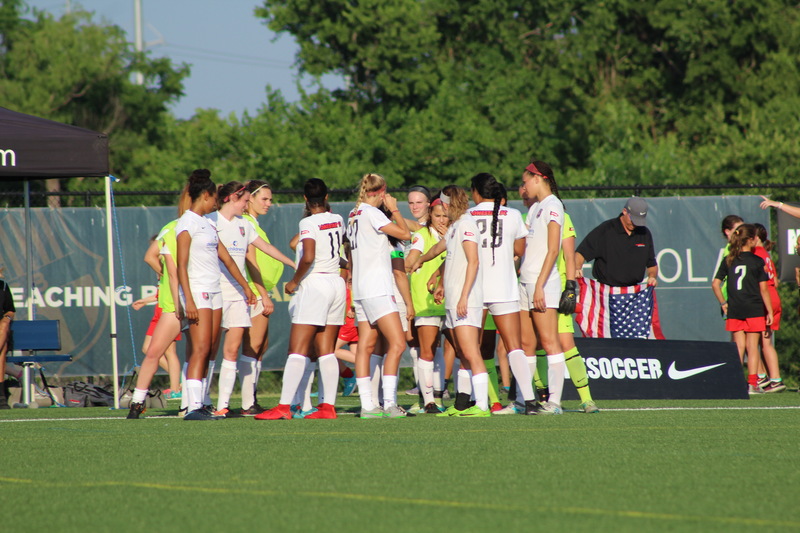 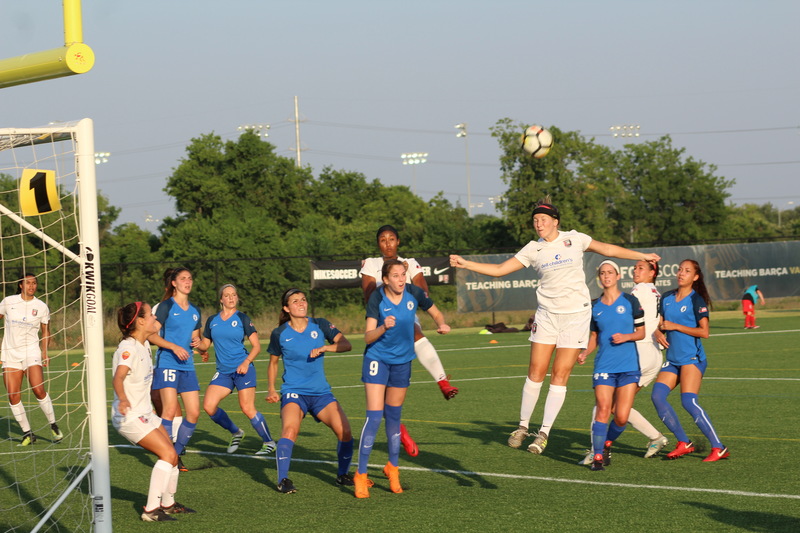 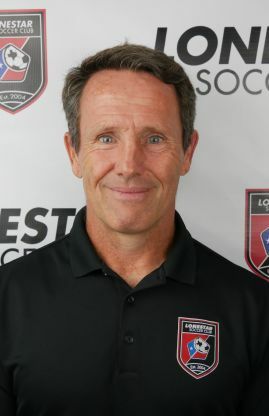 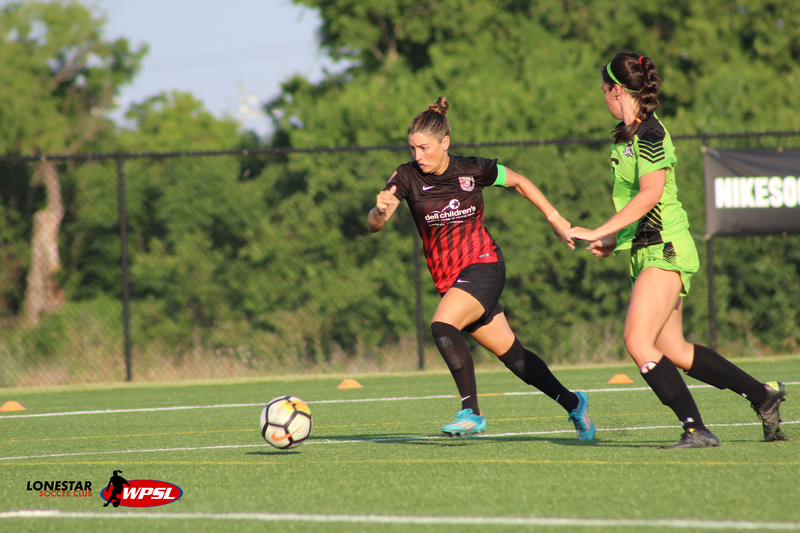 The WPSL is an independent highly competitive national league whose main focus is on the development of highly competitive premier women's soccer teams. 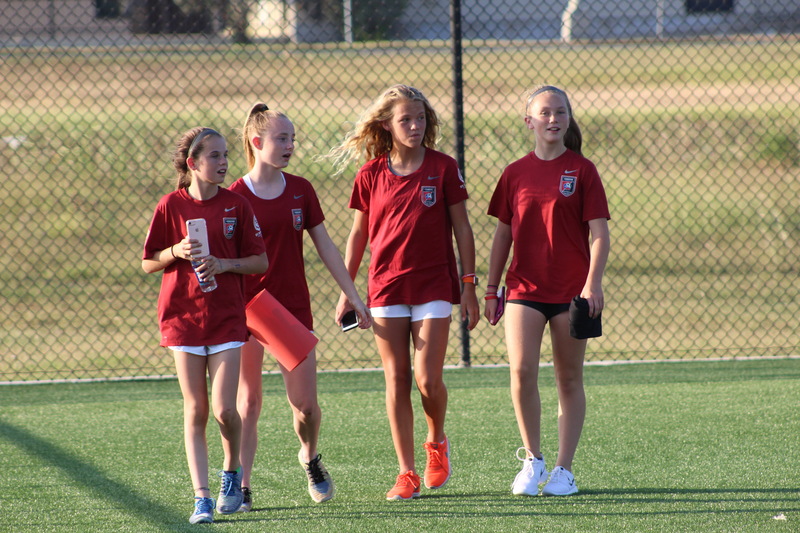 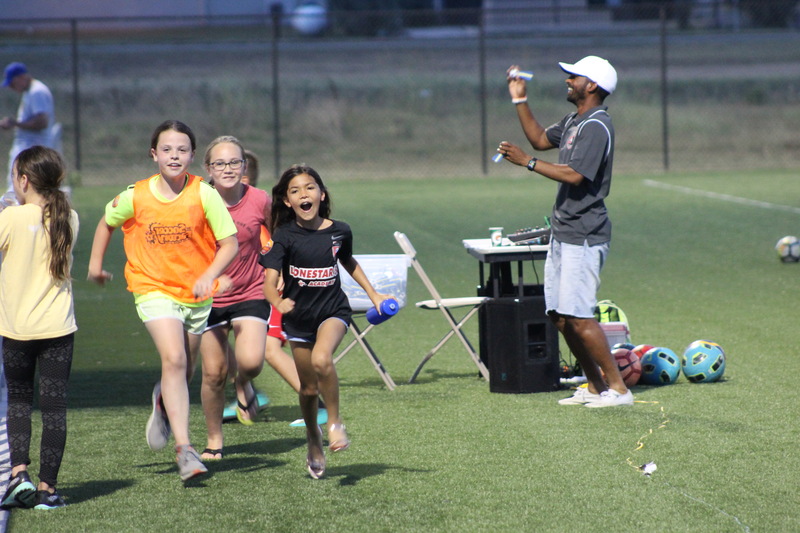 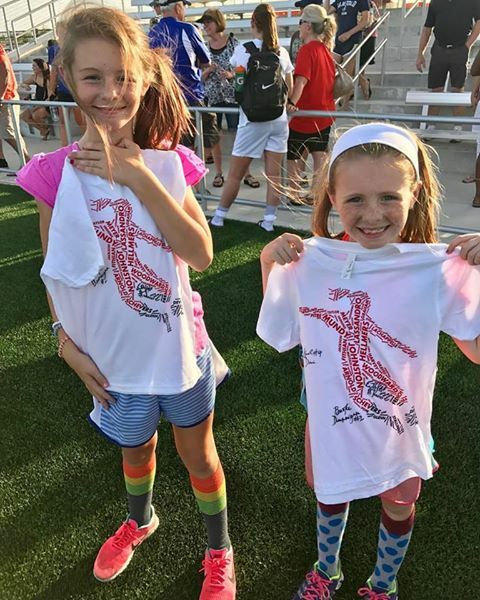 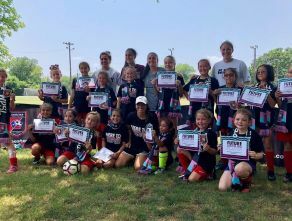 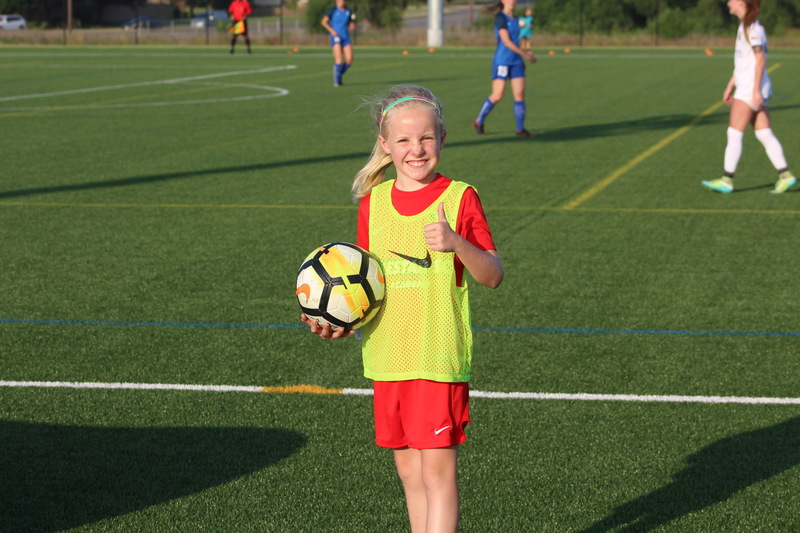 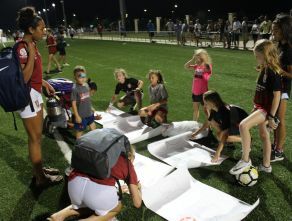 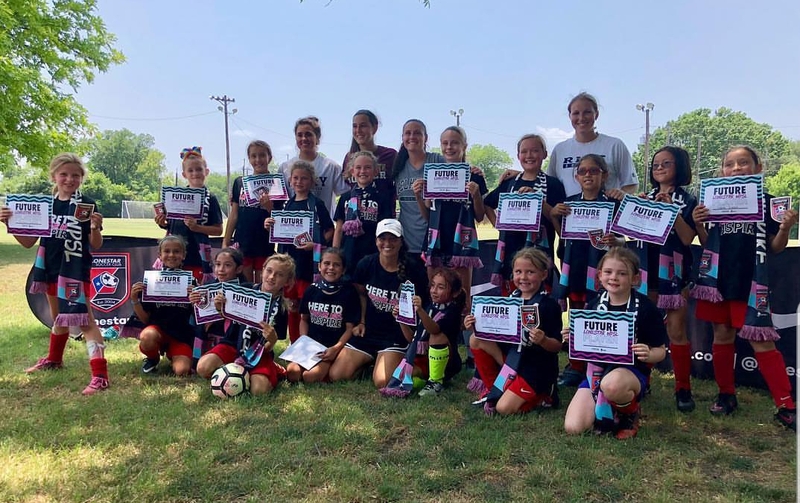 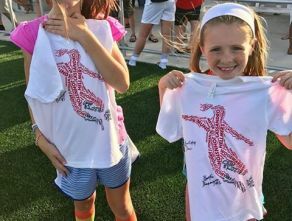 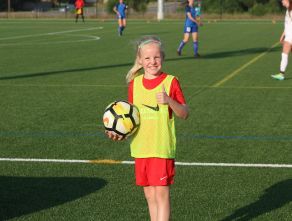 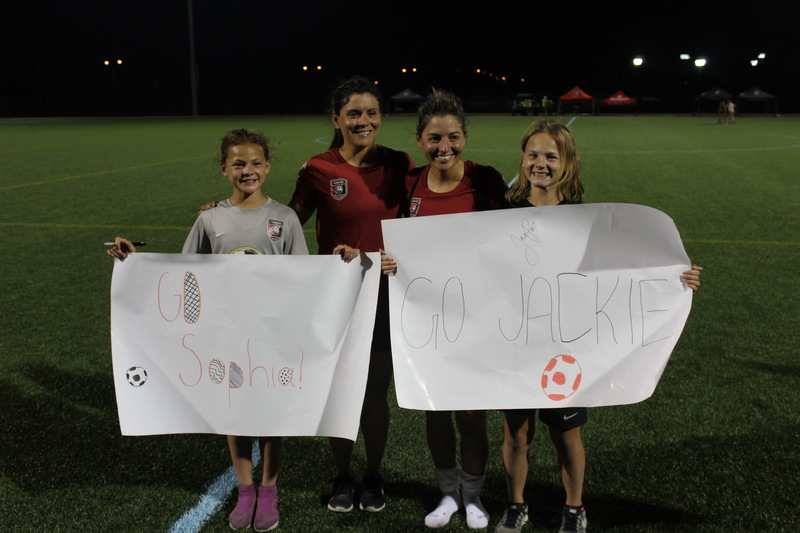 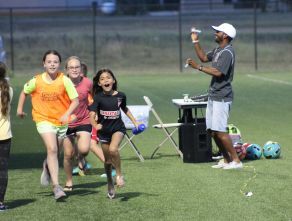 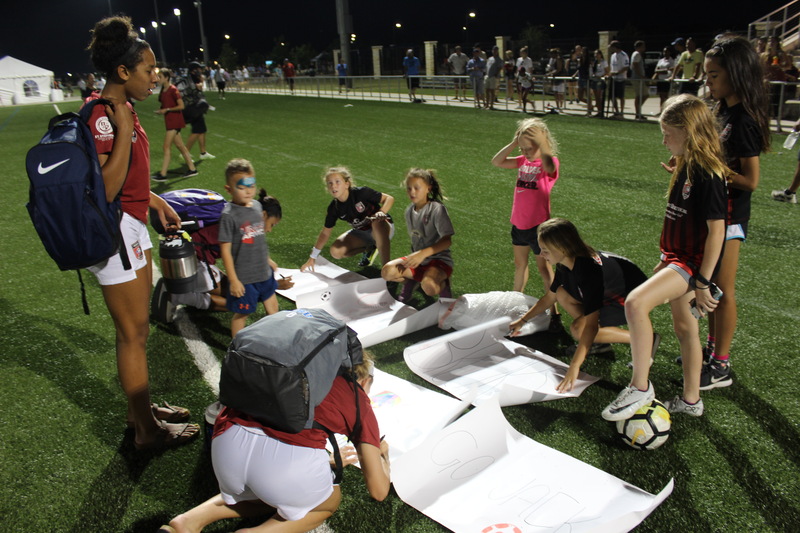 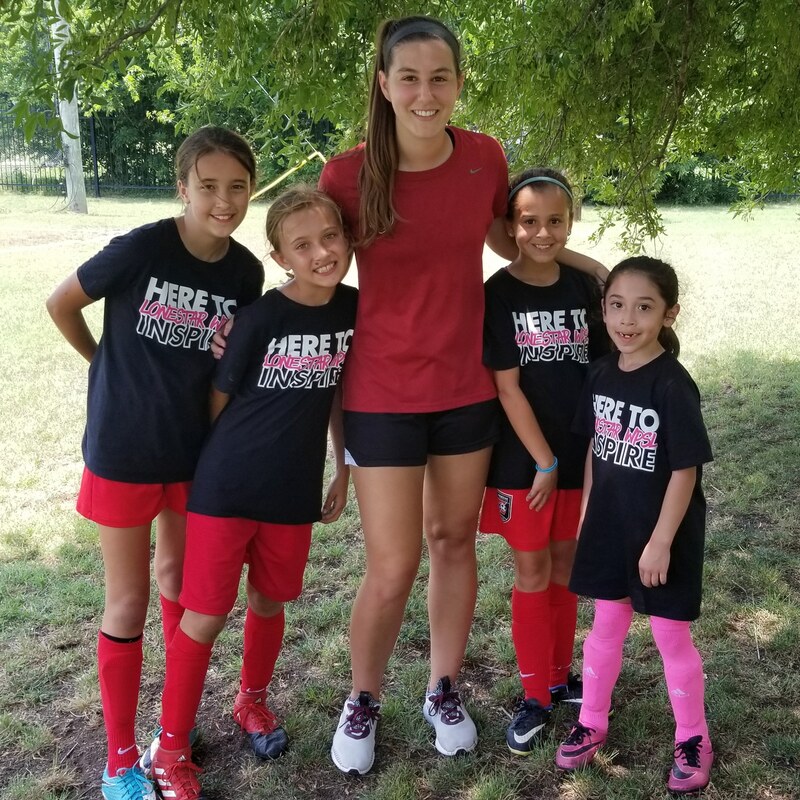 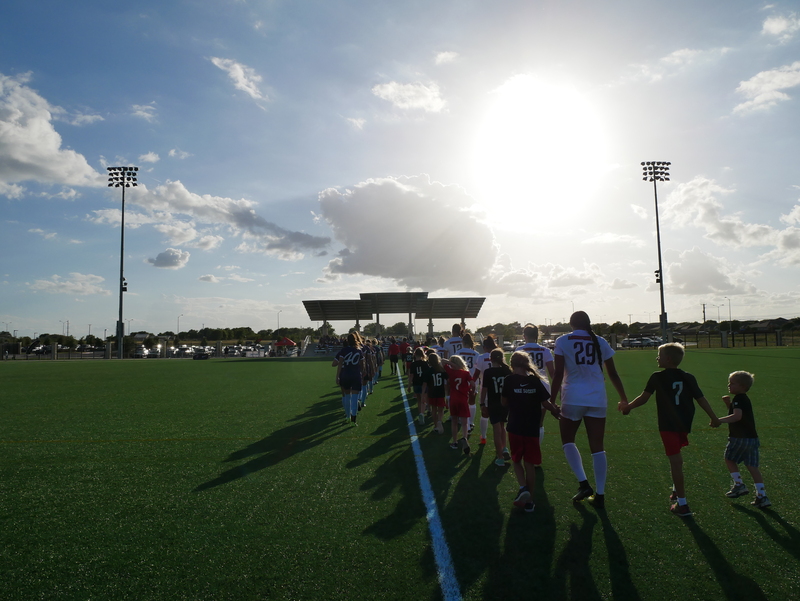 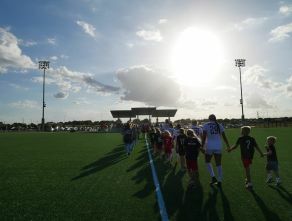 The WPSL also makes every effort to bring quality soccer to all levels of the community and to promote the stature of female athletes as role models for our youth. 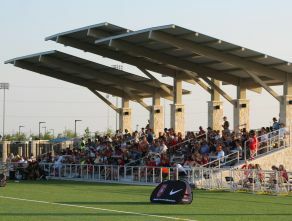 There are over 100 teams participating from all over the U.S. 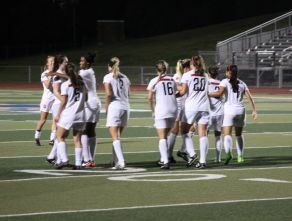 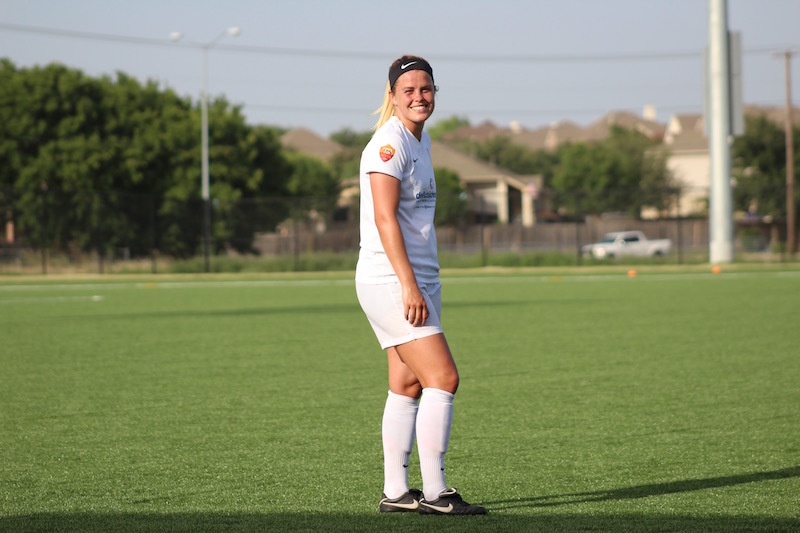 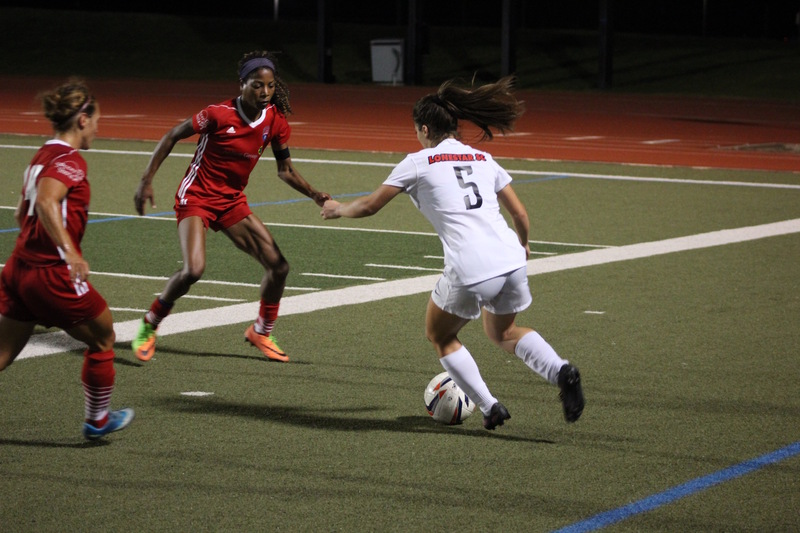 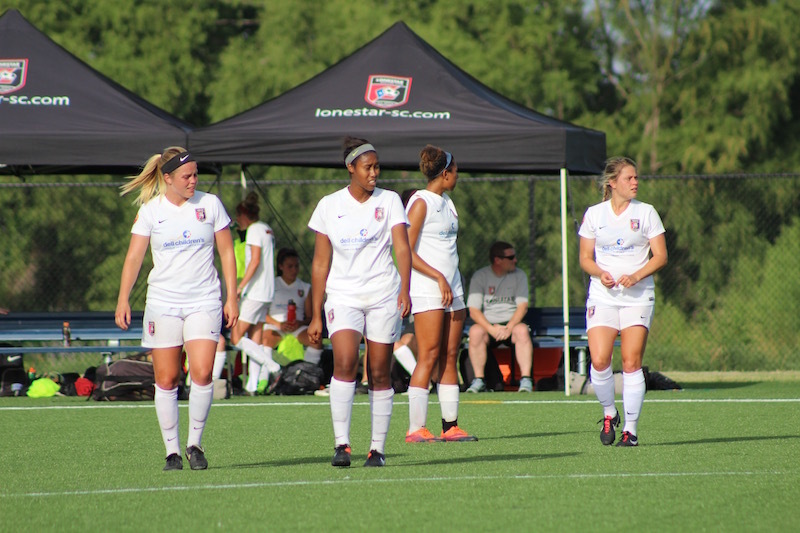 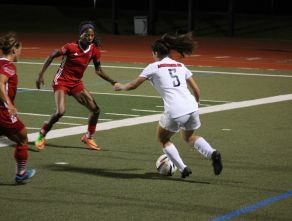 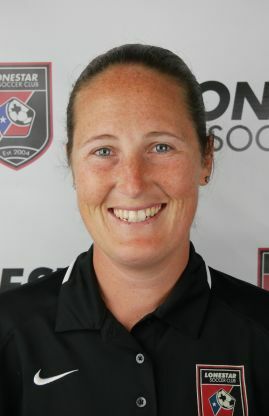 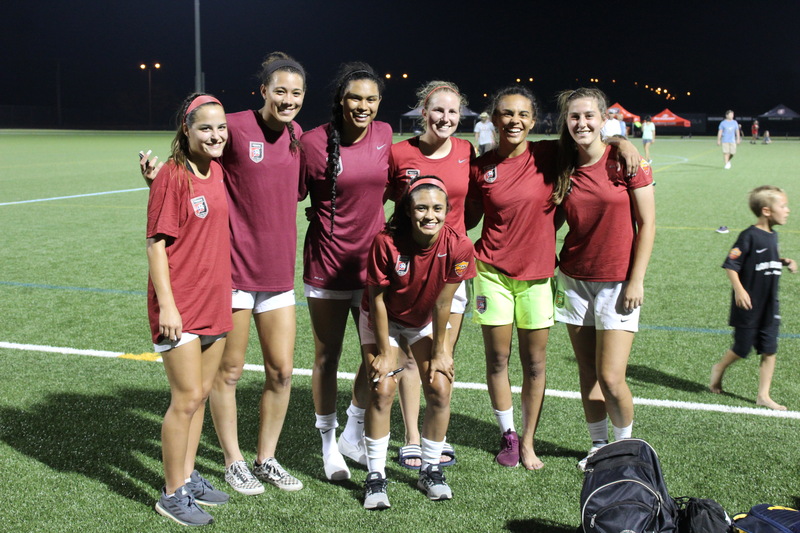 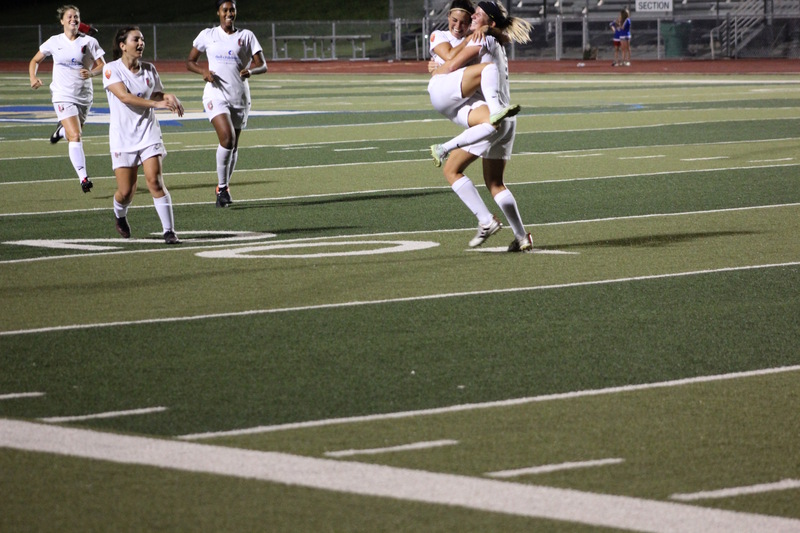 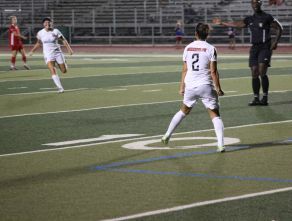 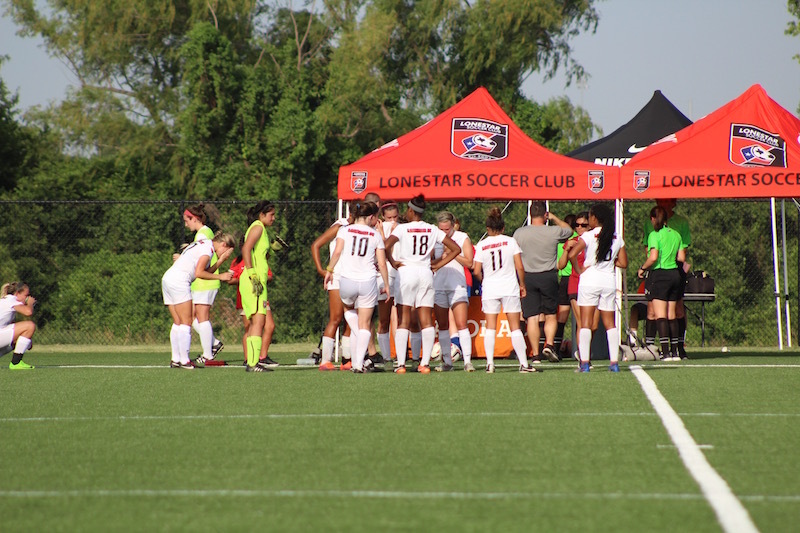 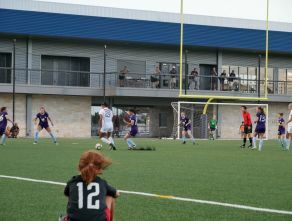 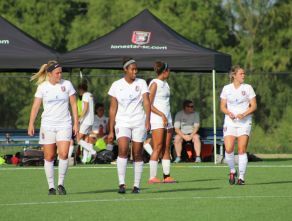 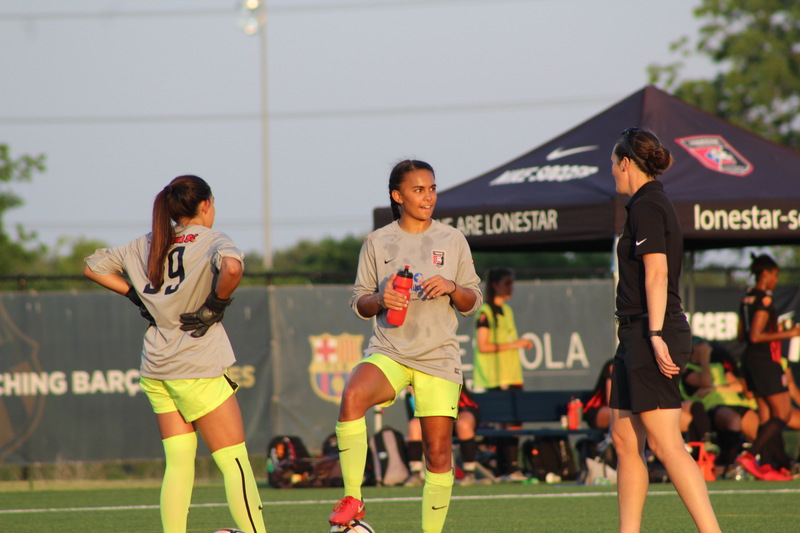 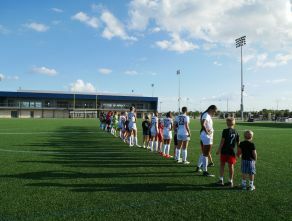 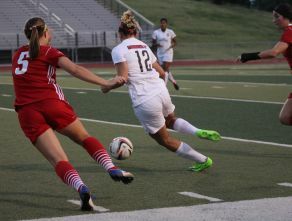 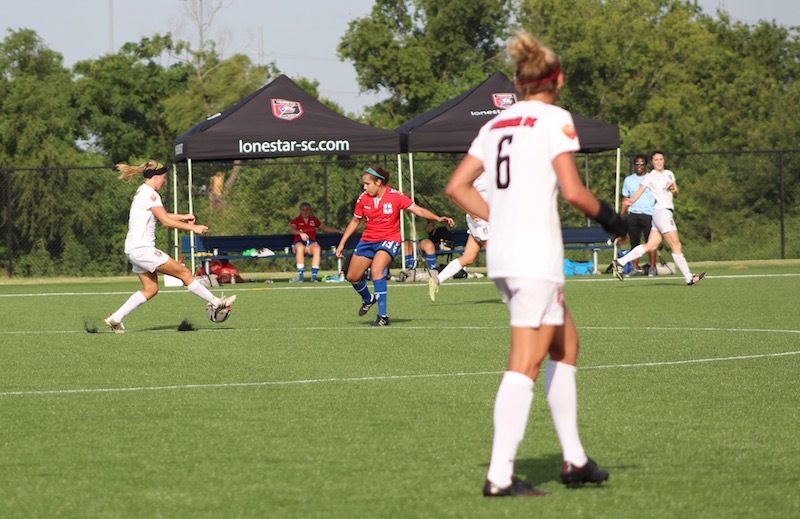 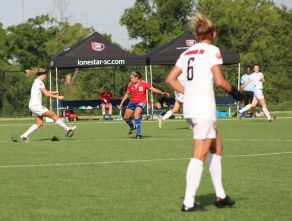 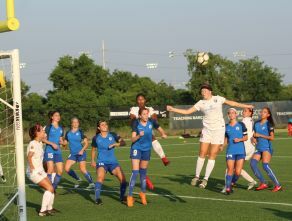 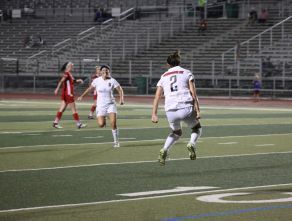 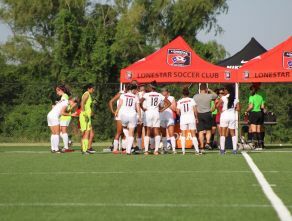 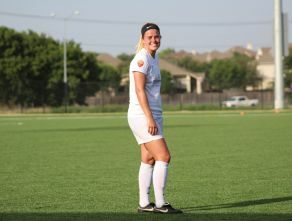 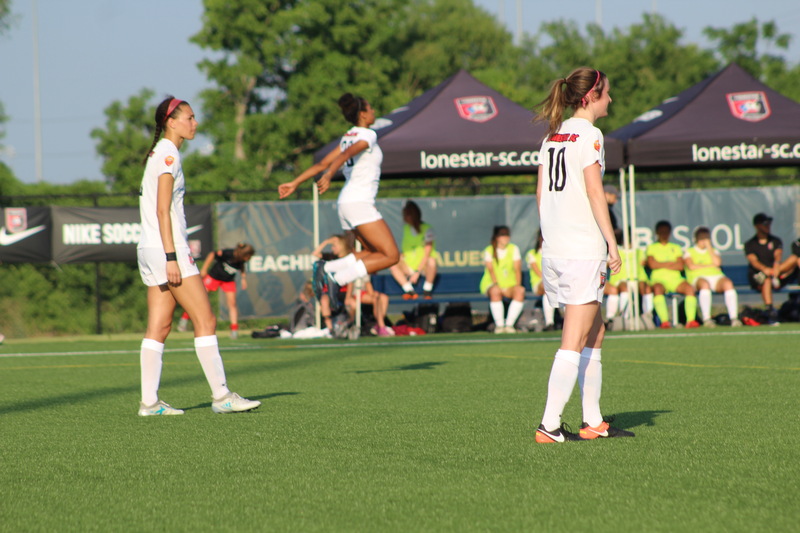 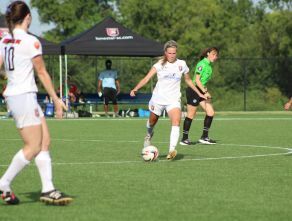 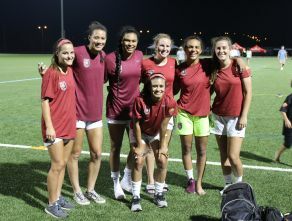 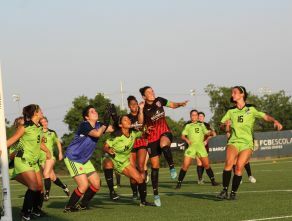 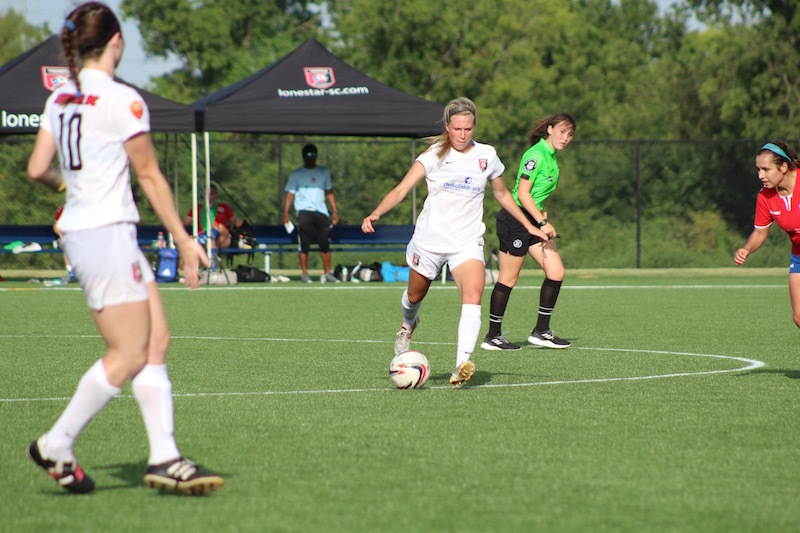 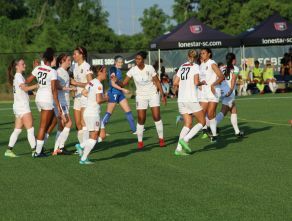 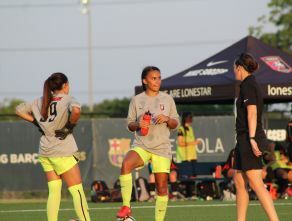 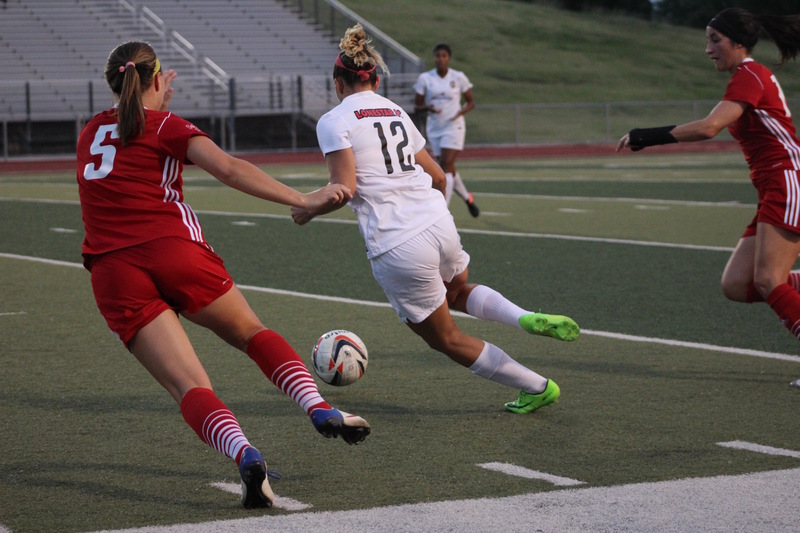 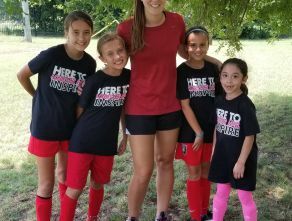 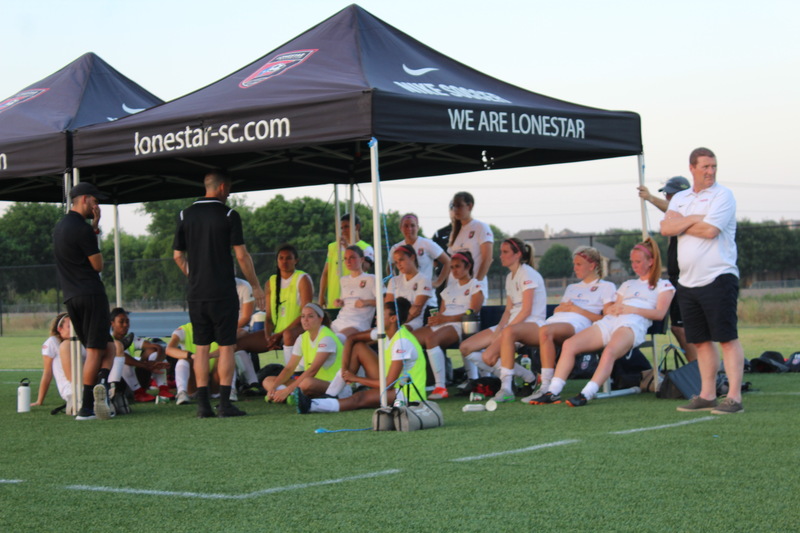 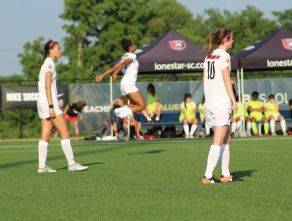 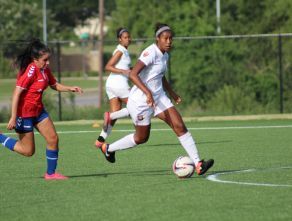 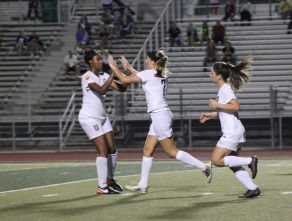 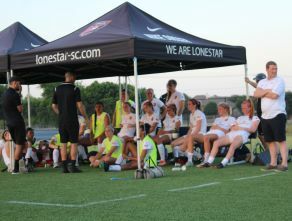 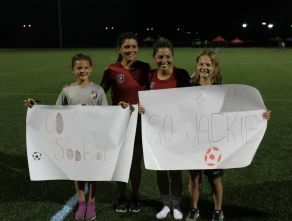 The Lonestar SC team is comprised of female players currently participating in collegiate athletics or recent graduates. 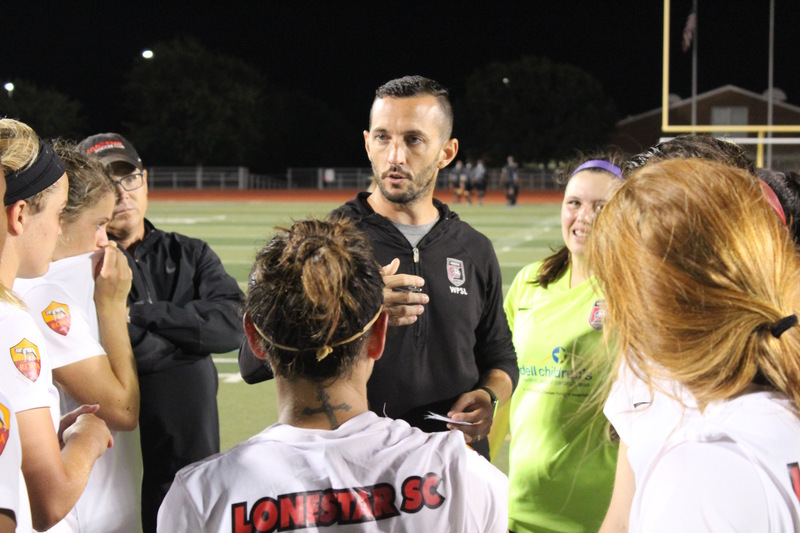 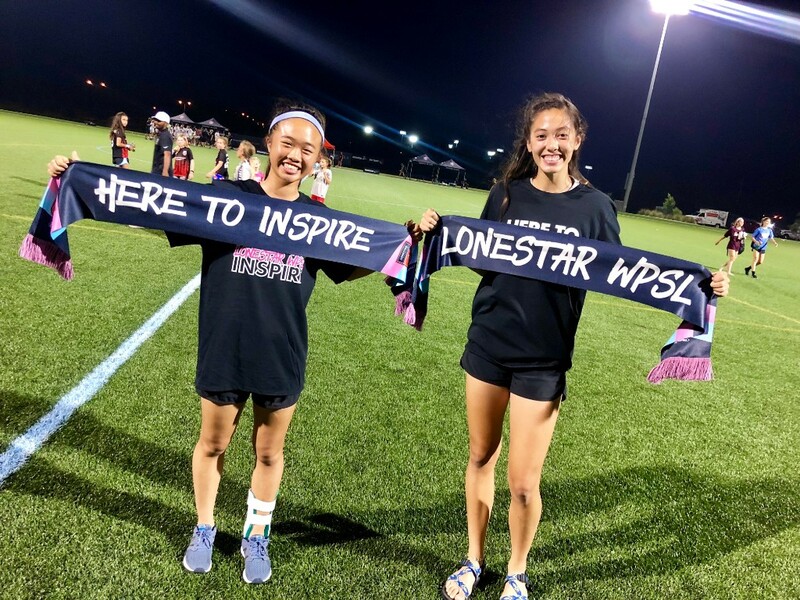 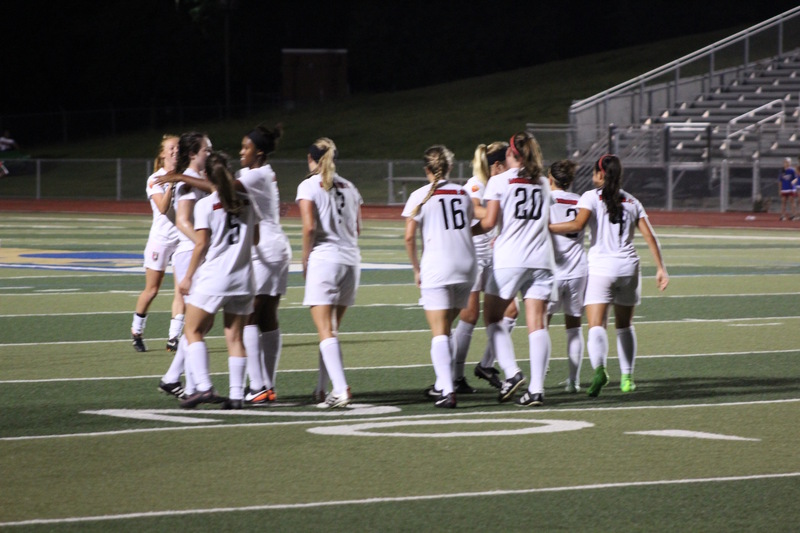 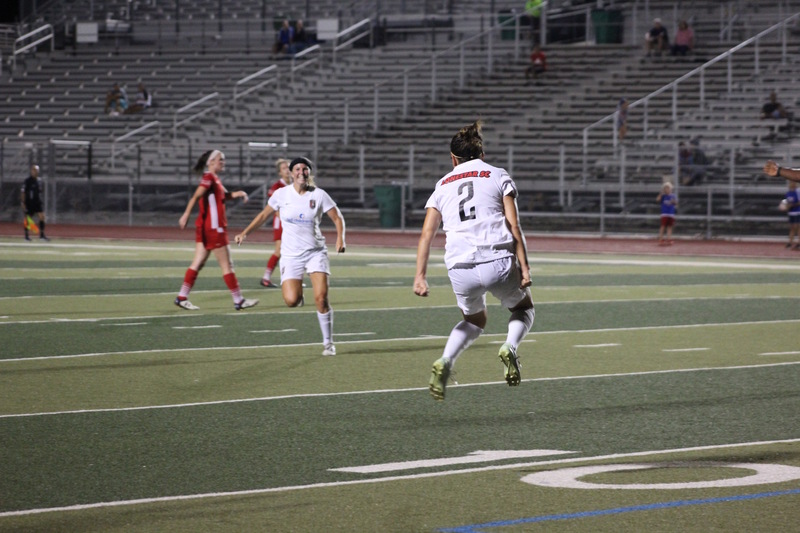 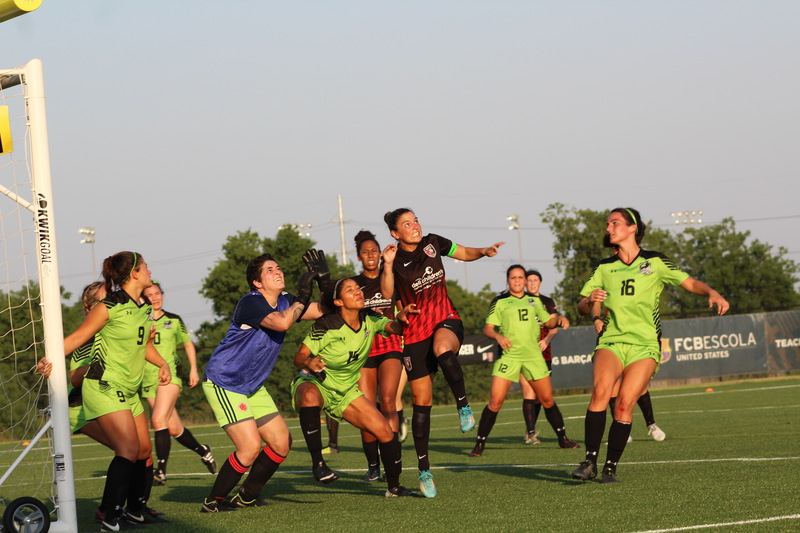 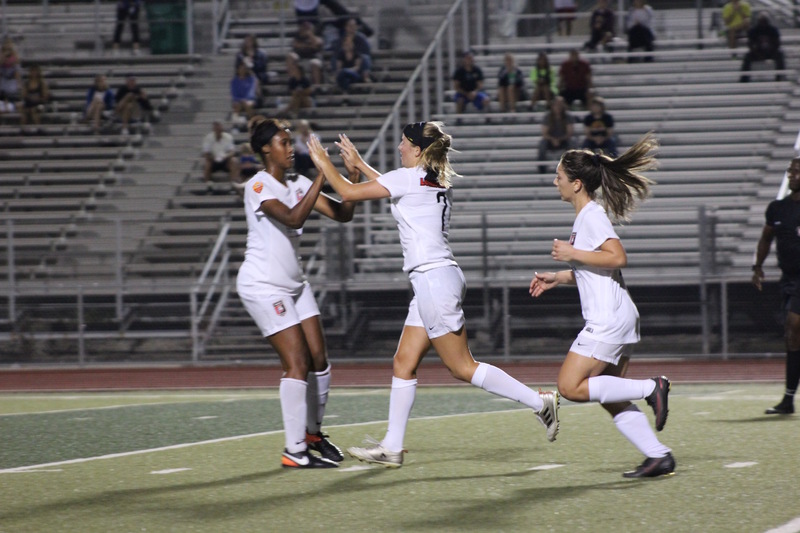 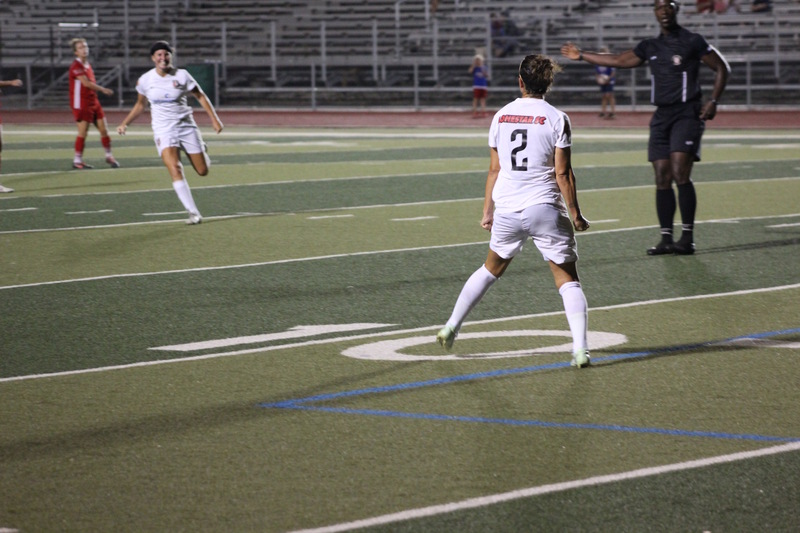 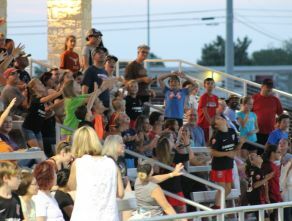 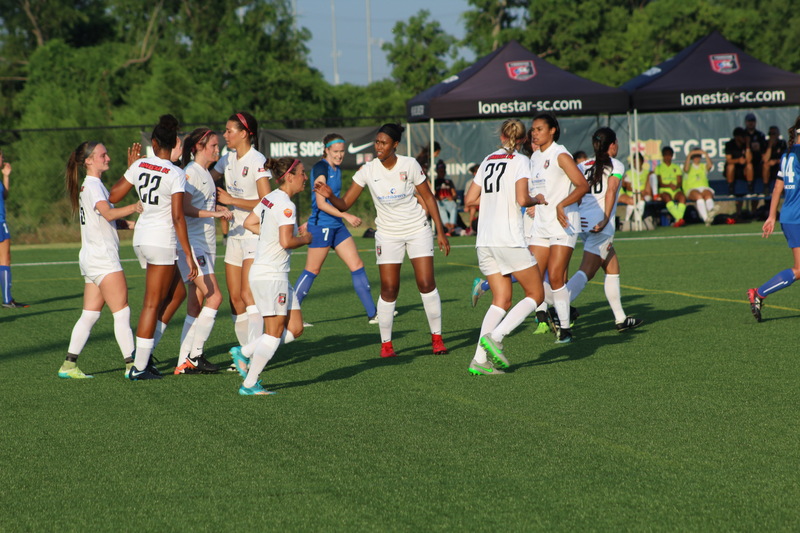 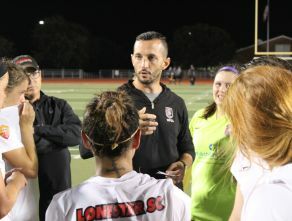 Averaging over 250 fans per game, Lonestar WPSL represents the highest level of women's soccer in Austin and the newest sports team in the cities of Austin & Round Rock. 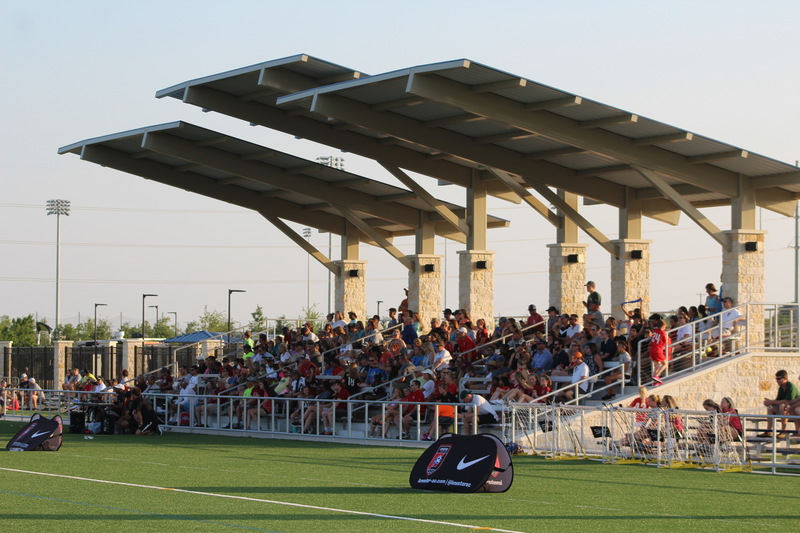 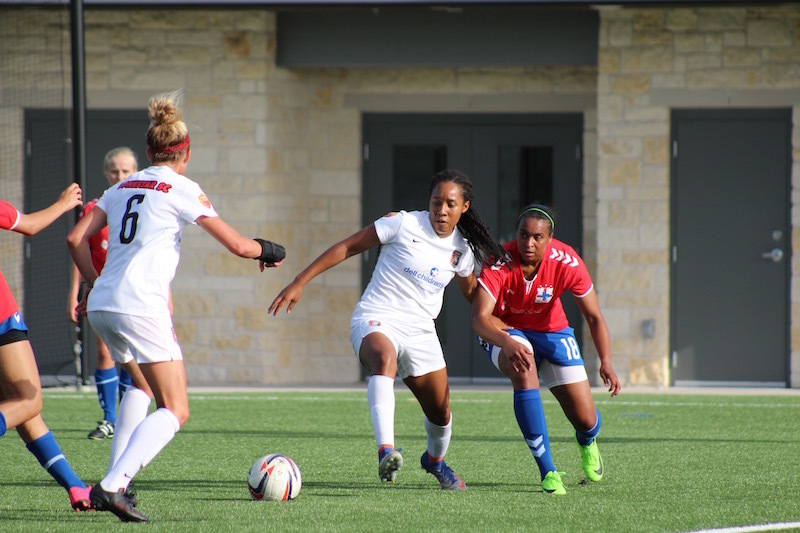 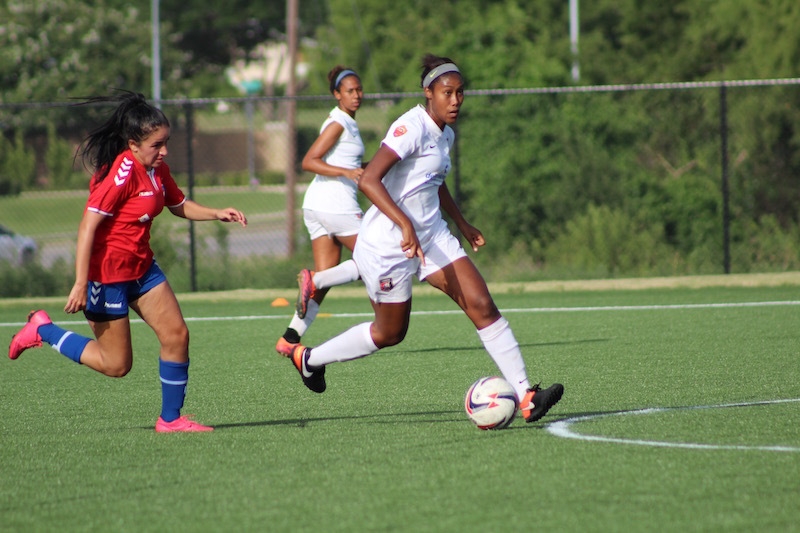 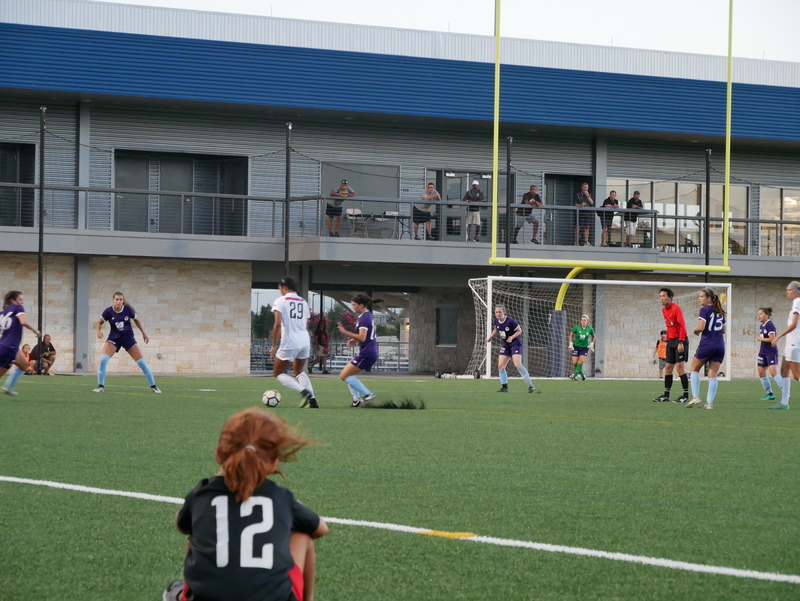 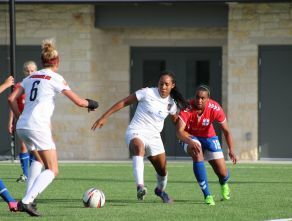 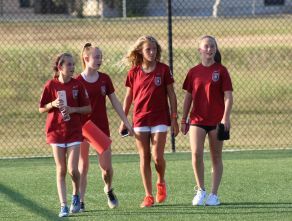 Lonestar WPSL plays at the new, state-of-the-art Round Rock Multipurpose Complex with stadium seating, concessions, and more to make your Lonestar WPSL experience a top destination for women's soccer in Austin. 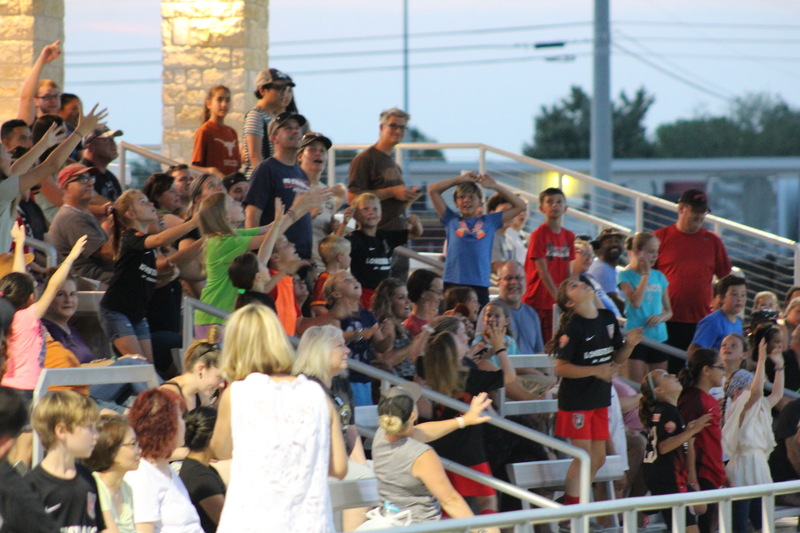 Home games FREE for kids age 18 or younger, must be accompanied by an adult.